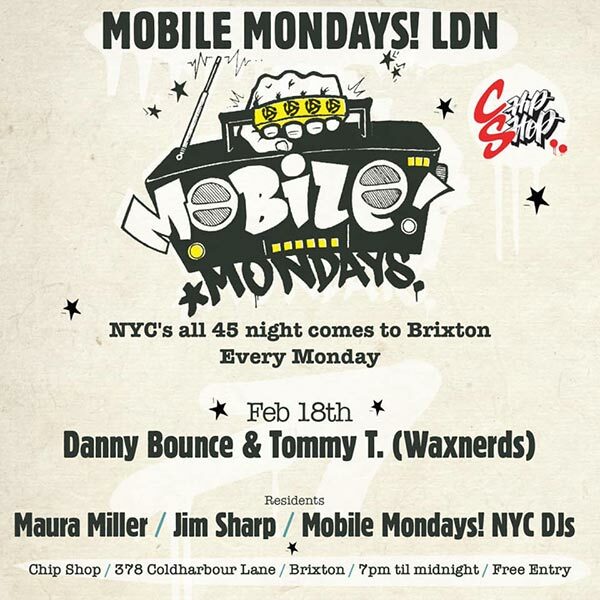 Mobile Mondays LDN @ Chip Shop BXTN, London. Mobile Mondays! Every Monday at cHip sHop.